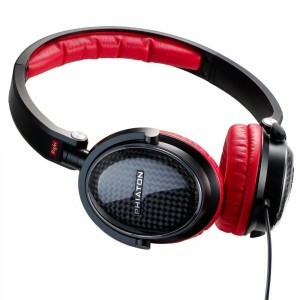 Phiaton presents the Chord MS 530 with superior sound quality featuring Bluetooth 4.0 and active noise cancelling technology. In all genres of music, whether it is pop, rock, jazz, or classical, the perfect combination of chords bring melody to a song. The Chord MS 530 also has the perfect combination of cutting edge technology, unique design, and exceptional sound quality to bring harmony to your ears. MS 400 Moderna Series headphones are engineered with a carbon fiber enclosure for accurate response, concert hall sound quality, and elimination of any sound leakage. 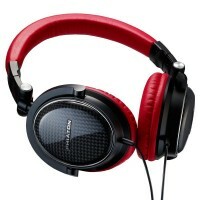 MS 400’s closed-ear design promotes greater noise reduction than traditional headphones. To ensure better resonance values, deep rich bass, a full-bodied midrange, and sparkling high notes, the carbon is encased in a high polymer enclosure. Hear the finer music details for the ultimate listening experience at home, in the office or on your travels. 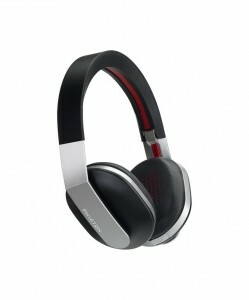 Flexible ‘fold and go’ headphones fit conveniently into a compact carrying case for travel. Phiaton Headphones, known for their eye catching design, high-quality materials, and authentic sound reproduction has set a new precedent with the latest addition to the M-Series. Exquisite genuine carbon fiber, intricate detail with titanium anodized aluminum and red accents, and richly-padded earcups are fused together with newly developed 40mm drivers to create powerful, sonic-sounding headphones unlike any other. Every detail in the Fusion MS 430 Headphones was skillfully combined from the perforated headband design to the hidden red accents behind the carbon fiber enclosure. The Phiaton driver technology completes the synthesis, providing rich bass, full-bodied midrange, and sparkling high notes. This mechanical beauty was constructed by fusing together brilliant materials along with the sound technology to deliver a powerful, aesthetically resilient headphone. Become fused with your music with the Fusion MS 430. The Phiaton MS 300 Moderna Series headphones feature a double shelled carbon fiber enclosure and optimized airflow to convey the subtle layers of your music with acoustic impedance control for rich bass and smooth sound at your preferred listening volume. The closed ear design promotes optimal delivery of sound to your inner world, while keeping external noise outside your space. The ultra strong, yet lightweight, Moderna headphones have a comfortable, compact on-ear fit with a flexible ‘fold and go’ design that fits headphones conveniently into a compact carrying case for easy travel. 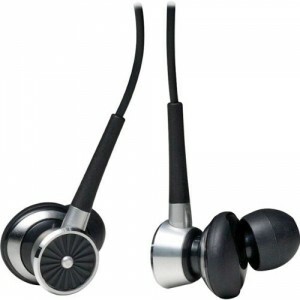 Lightweight earphones plug conveniently in to your iPhone, iPod, laptop, MP3, CD or DVD player. 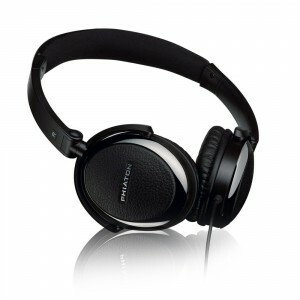 Enjoy the deep bass and high definition sound quality that is pure Phiaton. Ergonomically designed to fit just outside the ear canal, PS 210 earphones provide a comfortable fit for hours of listening enjoyment wherever you go. PS 320 s coaxial dual dynamic driver feature an optimized passive crossover network for wide frequency range with high definition sound; from sparkling high notes to deep bass response. 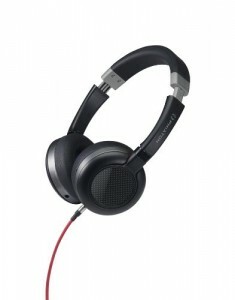 Lightweight yet durable headphones are designed for comfortable wearability. Genuine leather ear cups and headband trim. Listen and enjoy your favorite jazz; rock; acoustic or classical music. “MaxBass Reflex” Dual chamber structure delivers wide frequency response, commanding bass, and crisp high definition sound. Optimized airflow provides acoustic efficiency creating a more natural sound Ergonomically designed for superb comfort and fit. 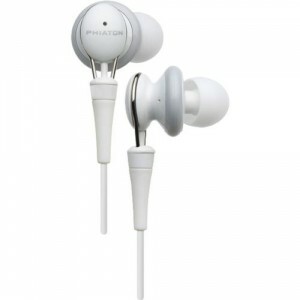 “Half In-Ear” hybrid earbud design combines the best features of both “In Ear” and “Open” earphones.Luxurious Glossy Finish Provides a Touch of Style and Class.